If your loved one has developed a pressure sore while staying in the nursing home, it is critical to advocate that steps be taken immediately to heal the area. Pressure sores are a signal that some aspect of your loved one’s care needs to be modified. 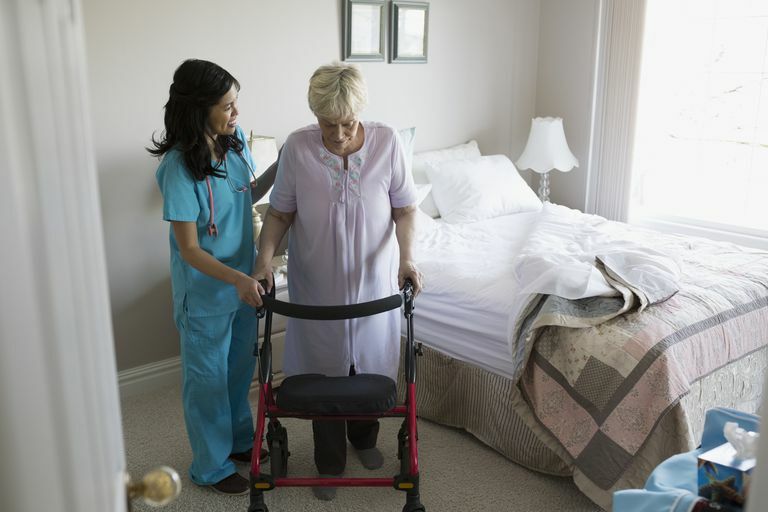 Pressure sores are preventable, and nursing homes strive to eliminate them from their population, but the reality is that about 1/10 nursing home residents will develop a pressure sore at some point. Pressure sores are treatable, but the earlier they are caught and addressed the easier the path to healing. Pressure sores are also known as bedsores, decubitus ulcers, or pressure ulcers. Pressure sores are damaged skin and underlying tissue caused by prolonged or excessive pressure on the skin. They typically develop on bony areas that receive pressure when sitting or laying down, such as the tailbone, back, heels, ankles, and hips. Pressure sores can vary dramatically in their severity. Sustained Pressure - This means that the client is staying in the same position for too long. Friction/Shear - Occurs when the client’s skin is dragged along a surface, such as when they are being repositioned or moved to another location. A common scale utilized in nursing homes for rating a client’s risk of pressure sores is the Braden Scale, which you can view here. It is important that once a pressure sore is identified that all members of the health team work together to agree upon a course of treatment, from the overseeing doctor to the nursing aide who works the night shift. Many facilities will have an appointed skin/wound care team that will oversee the case. Disciplines involved in pressure sore management may include your doctor, nursing, physical therapy, occupational therapy, social work, pharmacy, dietary, and in worse case scenarios, a surgeon. In addition to working to heal the existing wound, identifying the root cause of the pressure sore is a primary concern. If skin integrity is compromised, nutrition, medications, etc. may need to be addressed. Your doctor and dietitian should look at skin integrity. Another important aspect of skin integrity is mobility. Is the patient spending anytime upright? Frequent changes in position are critical for healthy blood flow to the skin and underlying tissue. Physical therapy, occupational therapy, and nursing may all be involved in a new mobility plan. There are numerous environmental supports that can be put in place to speed the healing of the wound and prevent further breakdown. Often nursing and occupational therapy will work together to address environmental changes. Your doctor should oversee healing the actual wound, likely with some combination of cleaning, dressings, and medication. In some scenarios, a surgeon may need to be involved. The nursing home staff may have a member who specializes in wound care, either from nursing, physical therapy or occupational therapy who will oversee the treatment plan. What are your pressure sore risk assessment protocols? What is the protocol once someone is identified to be at high risk? What team members are involved in caring for at-risk patients? What is the protocol for making sure treatment plans are being carried out and are effective?